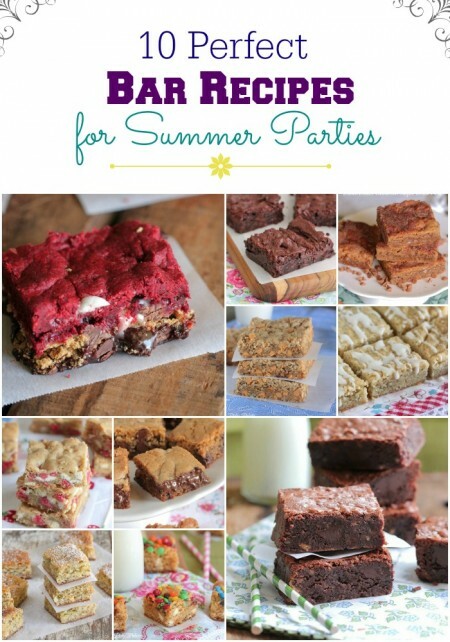 10 Perfect Bar Recipes for Summer Parties! Love recipes that are easy to package up and bring for friends and family to enjoy! Summer is such a fun time to get together with family and friends. We’ve had pool parties almost weekly at our house! 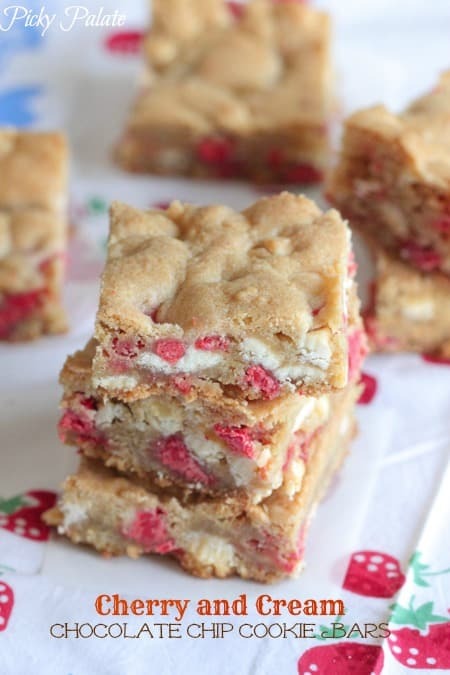 Where there are parties there is food….and heaven knows delicious bar cookies need to be involved! I’ve put together some of my favorite bar recipes that are perfect for packing up and taking to summer parties. 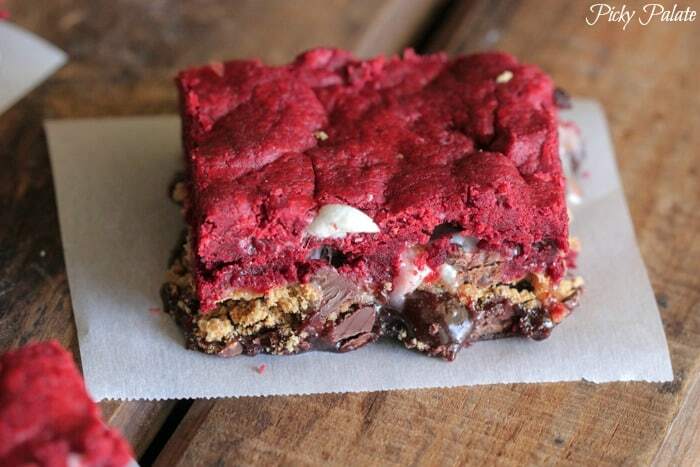 Whether you are in the mood for brownies, cookie bars, blondies or red velvet layered bars, I’ve got you covered. One of my favorites with the pretty cherry chips throughout. This one does not disappoint! Lemon desserts are so great for hot summer months. These buttery bars are one of our favorites! 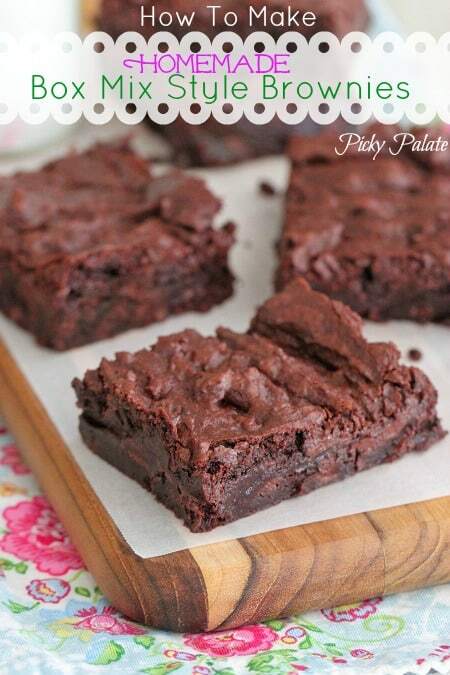 You always need a go to brownie recipe that’s not from a box. This is the recipe for you. Fudgy dense and perfect-o! 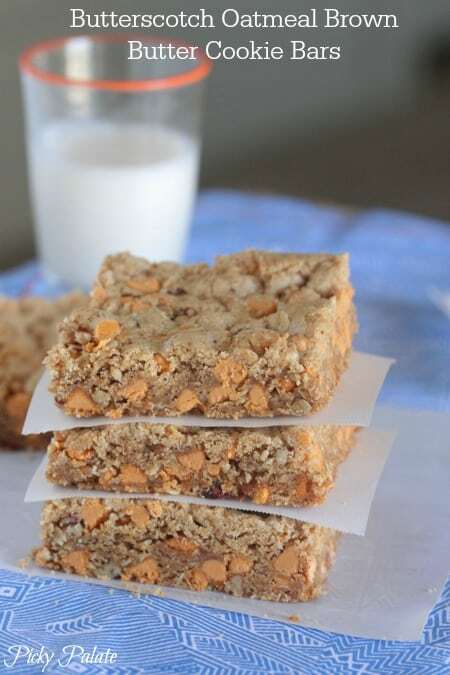 The brown butter in these bars paired with bites of cinnamon chips are a total knock out. 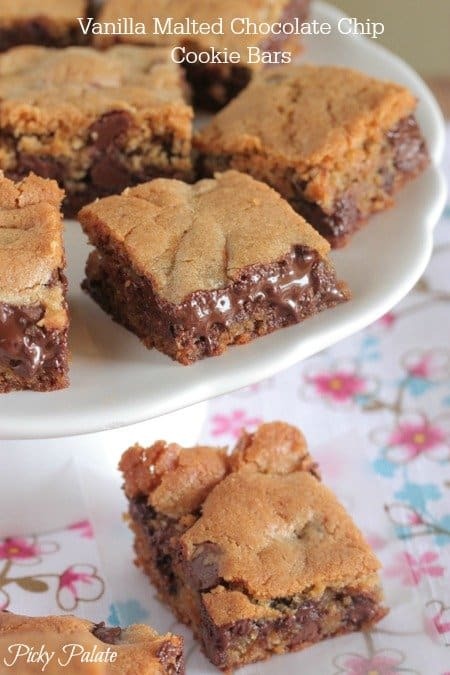 Doesn’t get better than these gooey bars. How gorgeous are they?! 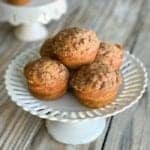 Love the oatmeal and butterscotch bites throughout this fun recipe. 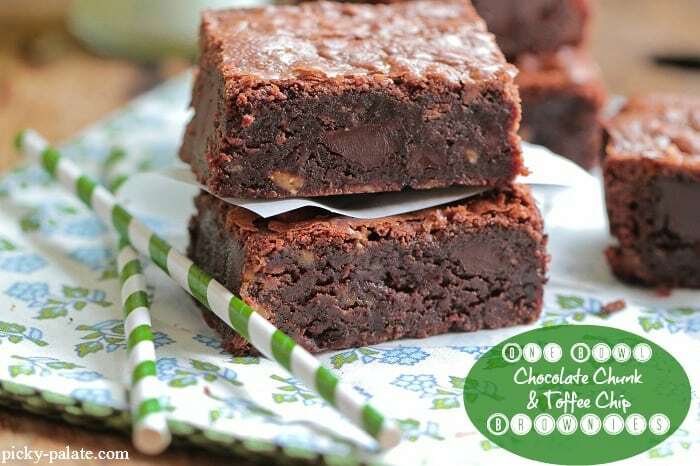 No fuss brownies with lots of chocolate chunks! Win. Buttery crisp edges with oozing chocolate….and malted? No brainer. These are awesome. 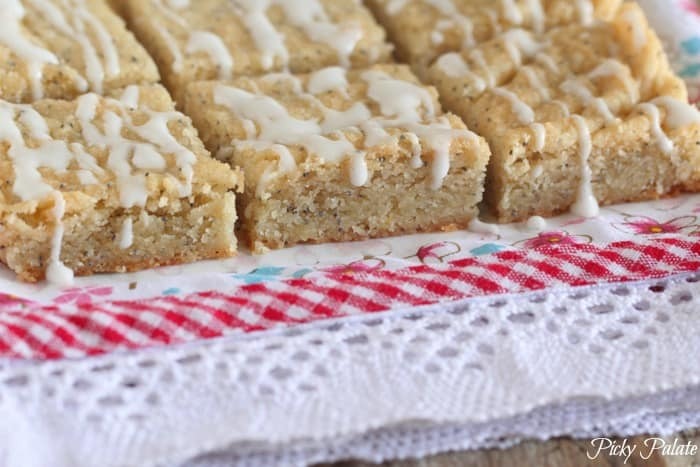 Chewy white chocolate and lemon make the perfect blondies. 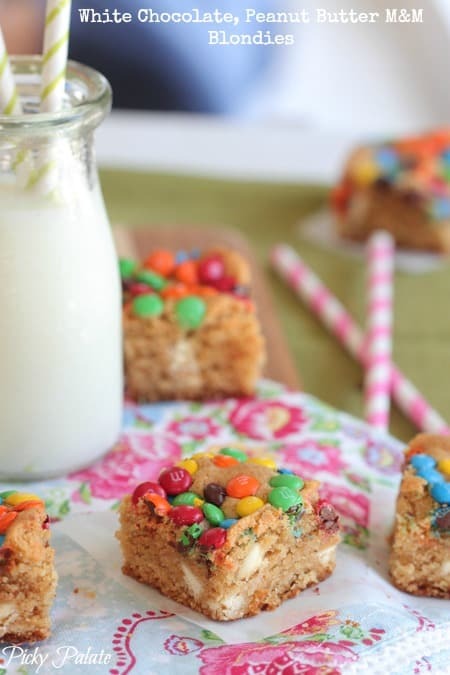 The kids go NUTS for anything with M&M’s, these are always a hit! What a great round up of bar recipes! Can’t wait to whip up one of these tasty treats! Yummy. Can it please be dessert time already? Or can I just eat dessert bars for breakfast? 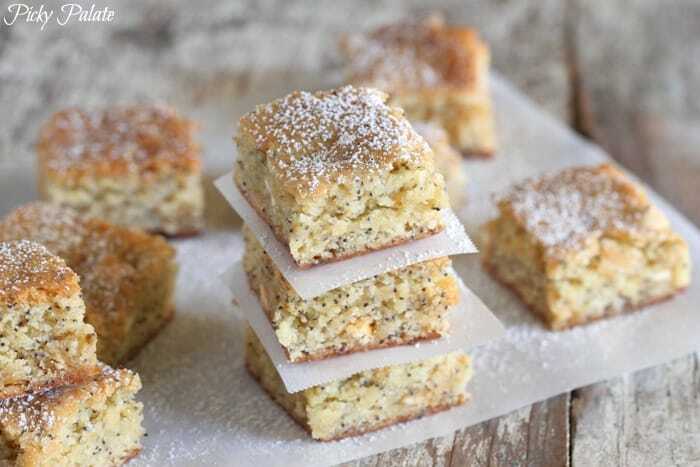 Those white chocolate poppyseed ones look delish! Have a marvelous day Jenny! Wish I could have a party tonight so I can have some of these! Bar treats are my favorite! Love them all! These are some of my favorite from you! I love bars! They are such a yummy, fast and easy dessert option. I’m seriously craving some brownies now!! Lol. I need just a bite or two of every one! So delicious! They all look so good. Seriously. I want them ALLLLLLLL. They all look amazing! Thank you for putting this list together. These are definitely going on the my next dessert table setup. 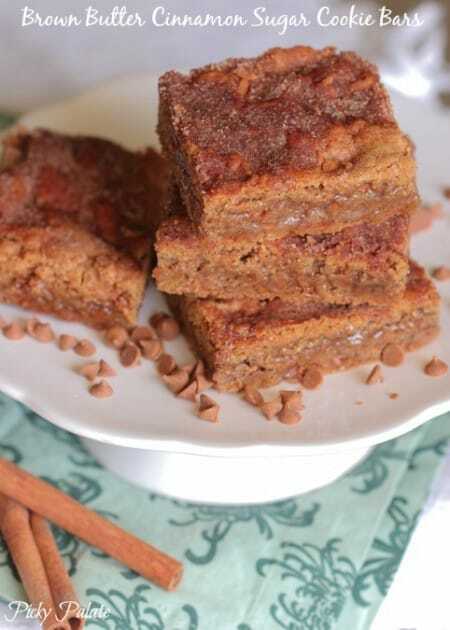 What a nice site you have, and a great share with all of these squares recipes. I thought I’d seen them all, but apparently not. Score! Now I need to get cookin’ again. Thanks for these!